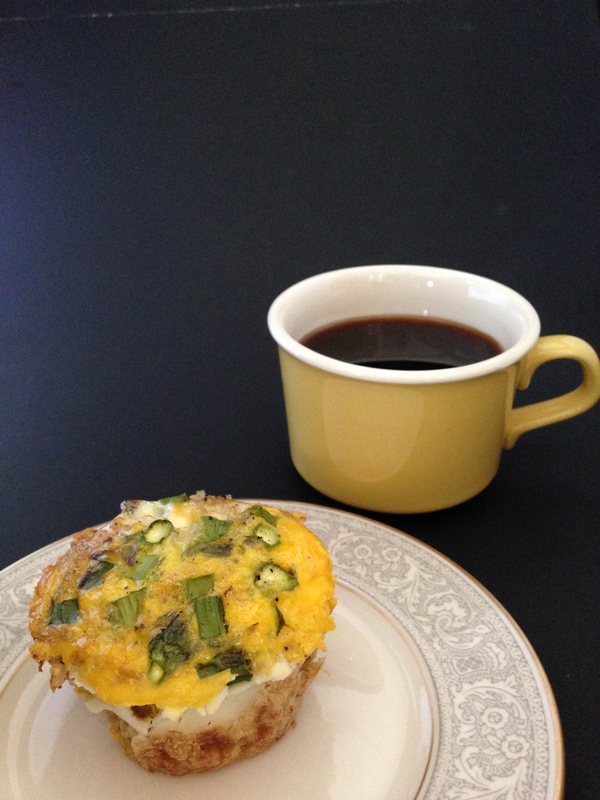 Muffin Tin Asparagus & Quinoa Eggs | Buoy. Ever wonder why some people are morning people, and some just..aren’t? Is it the age-old nature vs. nurture debate? So instead, let’s make breakfast! 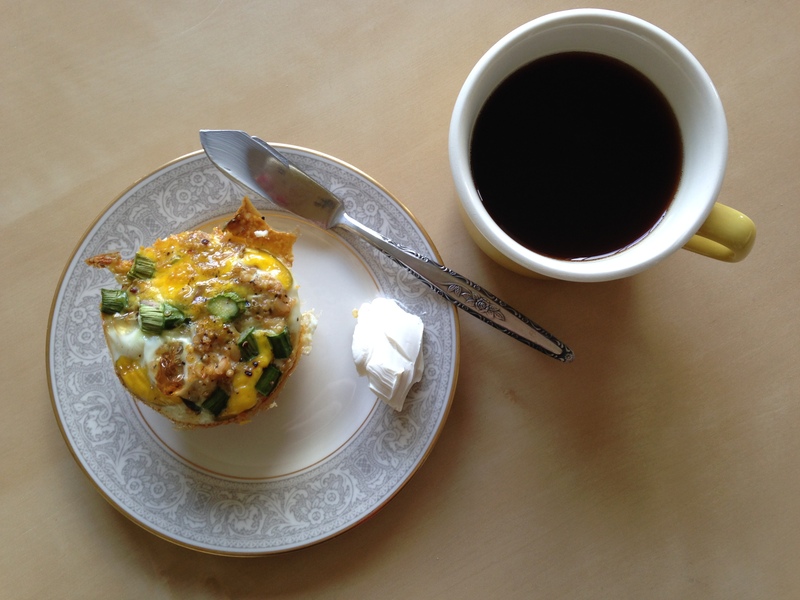 A good breakfast can turn anyone into a morning person (maybe). In my opinion, this is not your Sunday morning leisurely breakfast. This is your make ahead on a Sunday night for a quick Monday – Friday breakfast. 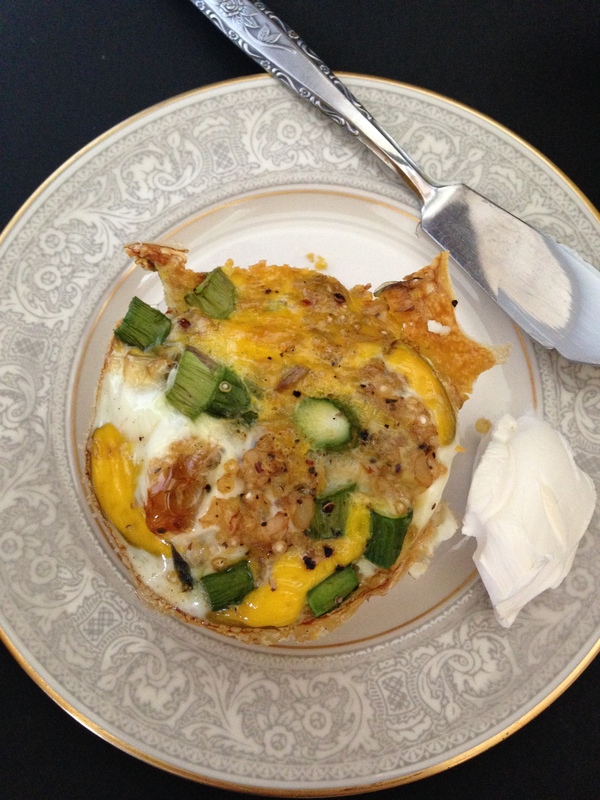 With eggs, quinoa and asparagus in a transportable size you can store them in ziplock bags, and just pop in the microwave for a minute or so for a filling and healthy breakfast. Have I turned you into a morning person yet? 1. Cook quinoa according to directions and allow to cool slightly. 2. 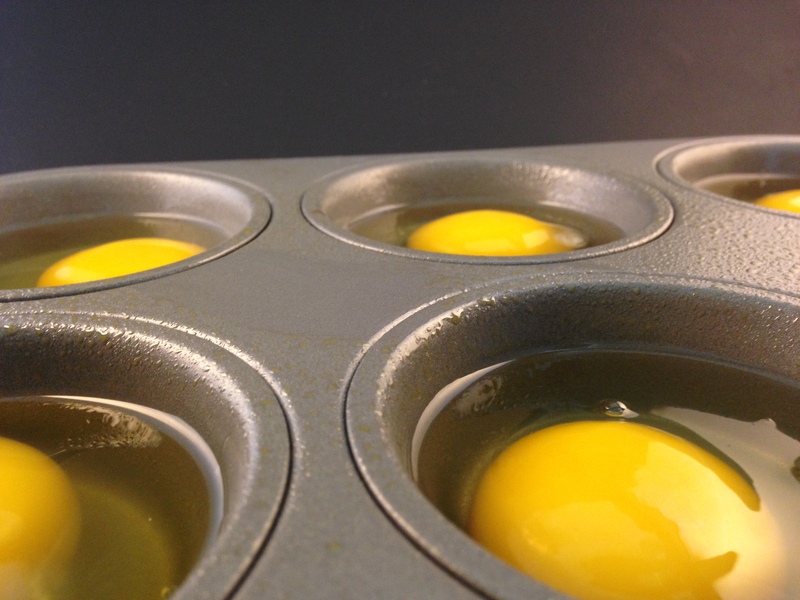 Spray 6 muffin tins with cooking spray. 3. Preheat oven to 325 degrees. 4. Add one egg in each hole and scramble. 5. 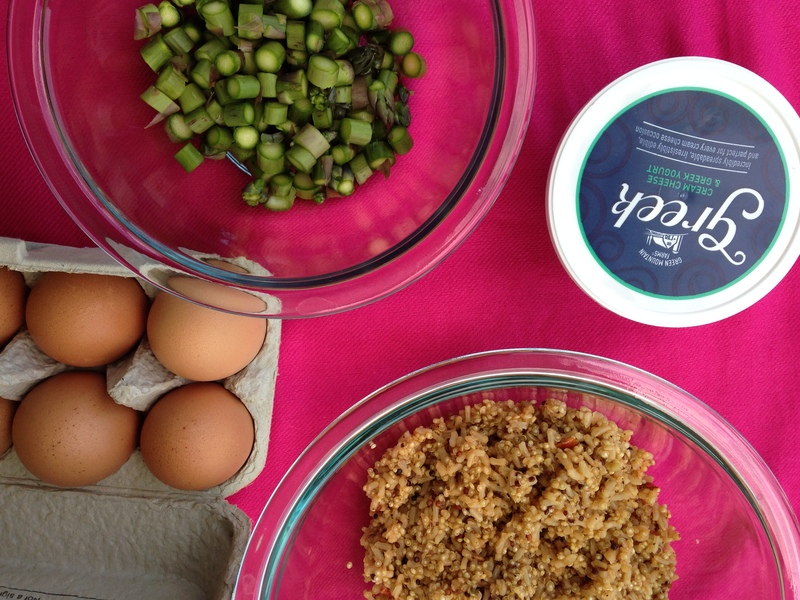 Add a scoop of quinoa and asparagus to each egg and combine (I found the easiest way to do this was combine quinoa first and then sprinkle asparagus on top). 6. Season all mixtures with salt and pepper. 7. Bake for approximately 20 – 25 minutes (do the fork test). 8. Serve with a dollop of Greek Yogurt Cream Cheese!